Considered by many to be the father of modern holistic medicine, Edgar Cayce produced a tremendous legacy of information about the human body. This information included spiritual principles, meditation, healthful tonics, beneficial oils, rejuvenating remedies and more. 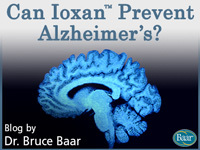 The information was intended to help the body’s own healing mechanisms. 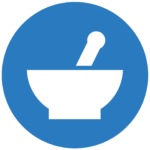 For over 70 years people have testified to the helpfulness of this information in maintaining health and restoring the body to balance and well being. 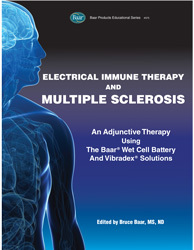 The purpose of this manual is to assist in the set up and use of Vibradex solutions with the Wet Cell Battery for those who decide to use it specifically for MS. 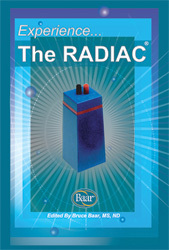 It offers a pictorial step-by-step educational layout of the Wet Cell System. 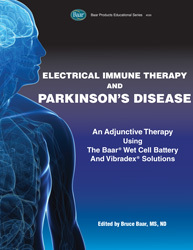 It also provides helpful information about MS for caretakers, friends, or family who may be assisting with this therapy. 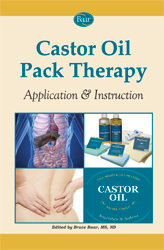 The Castor Oil Book includes step by step instructions, helpful pictures and testimonials from others who have enjoyed the benefits of Castor Oil Pack Therapy.